New Halloween wreaths have been added on the Seasonal Product page for your shopping pleasure. Hmmm…how about a weekend special? 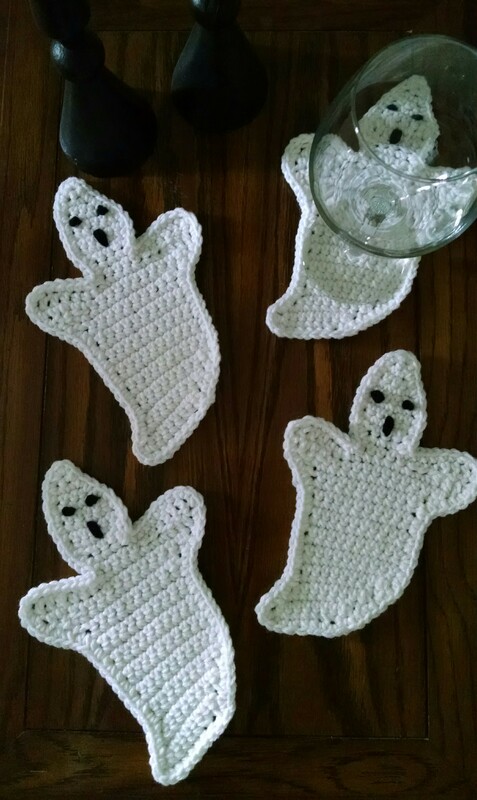 Every Halloween wreath purchased, I will add a set of handmade ghost coasters free. And…let’s include any custom designed Halloween wreath order in this offer just for giggles. Today and tomorrow only, (Saturday and Sunday). Don’t Delay! Place your order Today!